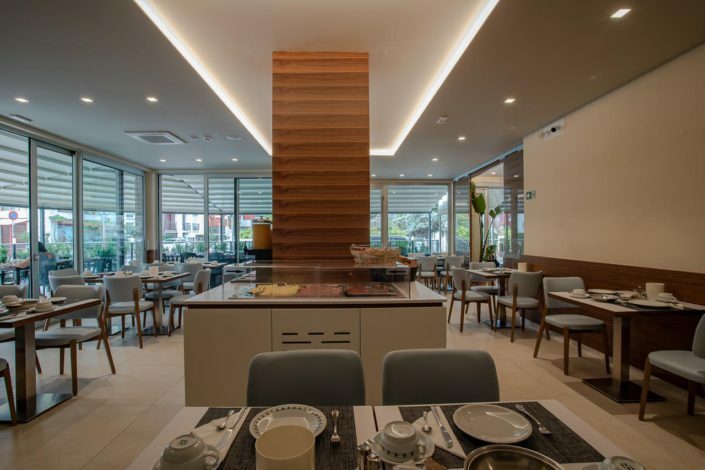 OUR FAMILY IS READY TO WELCOME YOU! 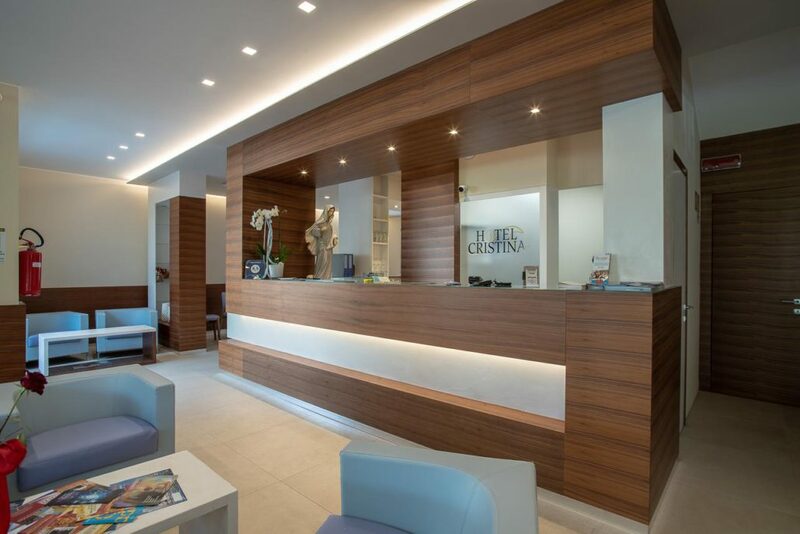 The Cristina is a family-run hotel, located in CITTA’ GIARDINO, about 800 meters from the beach, and in a very peaceful area of Grado. The hotel has 24 rooms, most with balconies and full amenities, which will make you feel right at home, surrounded by the beautiful atmosphere of Grado! Let yourself be pampered by our staff. 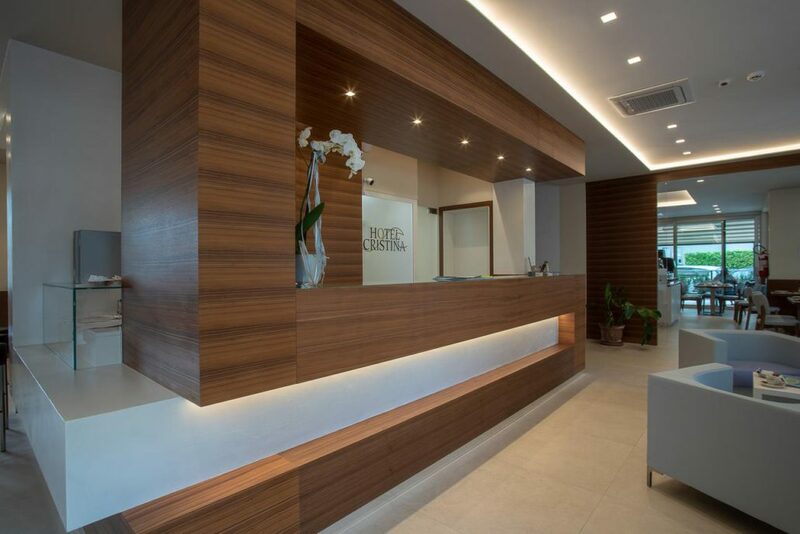 Experience and professionalism, with an informal approach. 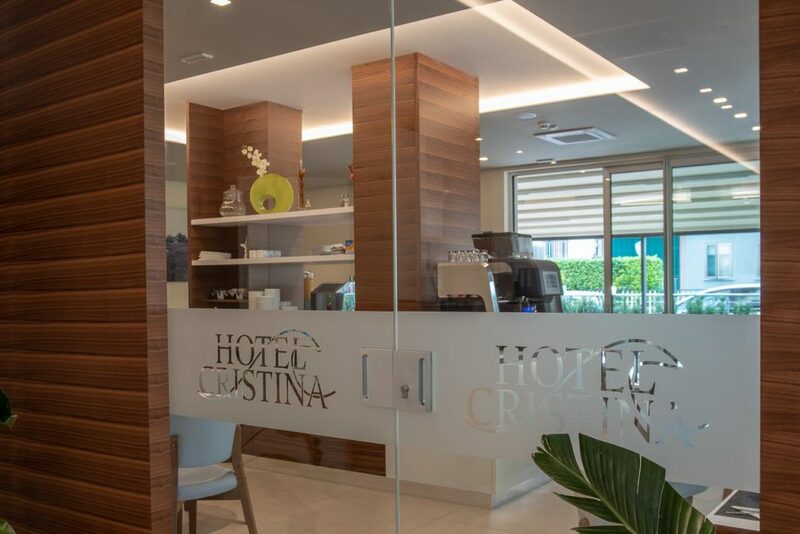 Hotel Cristina offers its guests accommodations with a sweet and savory buffet breakfast included. 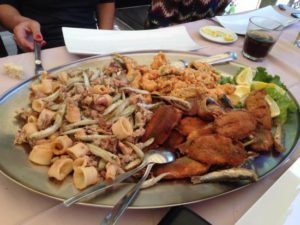 At the da Luciano restaurant, which is also owned by us, you can enjoy some of the typical specialties of the Island of Grado. We can accommodate your family and your 4-legged friends at our best. Our hotel welcomes dogs, without any extra charge. Your faithful friends are also allowed on the beach: come discover our LIDO DI FIDO – DOGGIE BEACH RESORT!.. 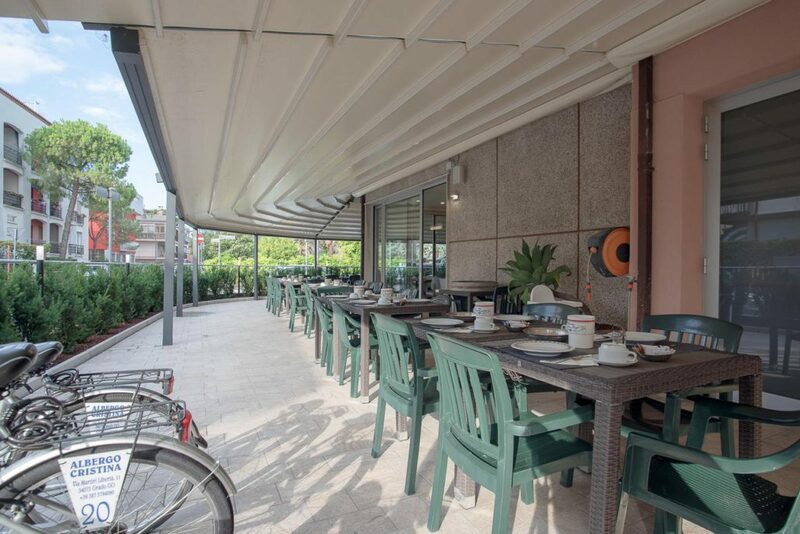 Our staff will be happy to offer you our free bike rental service: the ideal way to visit Grado with your family. Escape the hustle and bustle, and make your vacation relaxing and enjoyable. 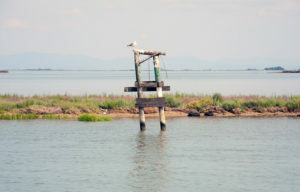 The hotel has 24 rooms, most with balconies and full amenities. 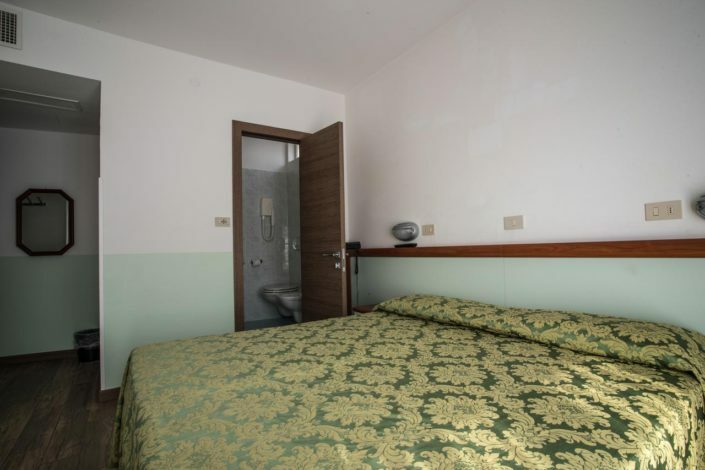 All rooms have air conditioning, LCD TV with satellite receiver, safe, hair dryer, free Wi-Fi in the room, and direct dial telephone service. All bathrooms are equipped with sink, toilet, bidet, and shower. 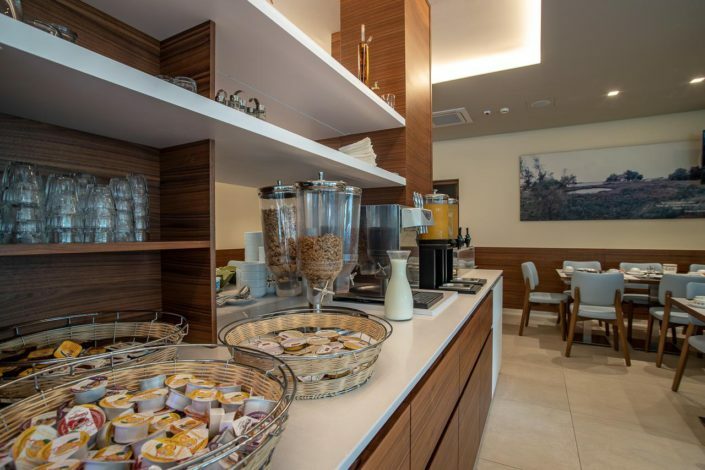 Our experience teaches us that all guests have their own personal preferences, needs, and ideas of comfort. Our job is to find the best combination of elements to make your vacation unforgettable. 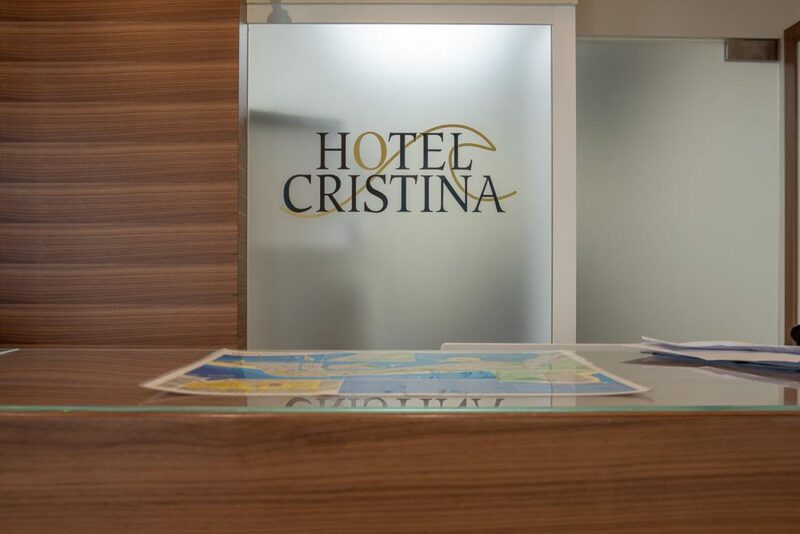 This is our on-line booking service, but do not hesitate to contact us for any other requests. 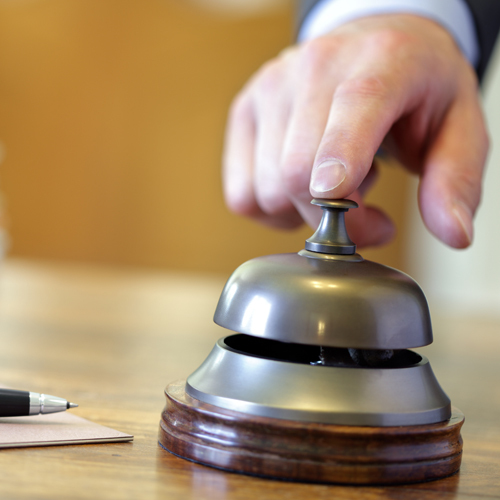 We will tailor our hotel to your needs, in order to offer you the best possible service available. 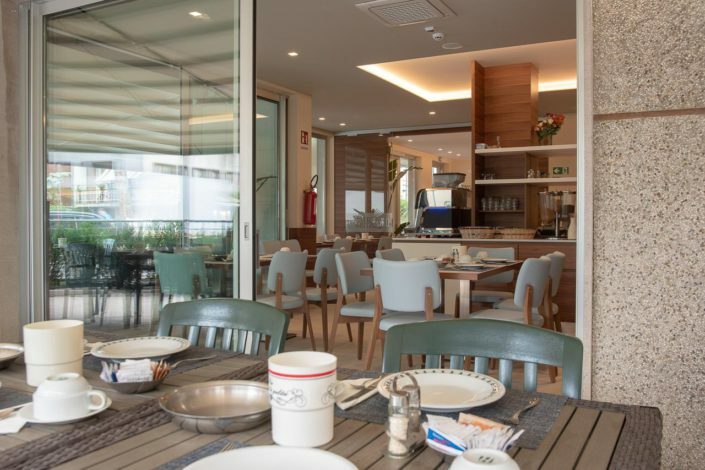 GET A TASTE OF THE LAGOON AT DA LUCIANO! 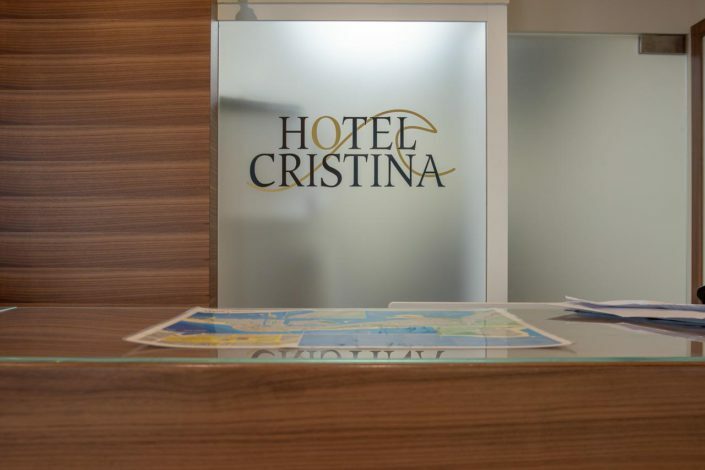 http://www.gradohotelcristina.it/wp-content/uploads/2017/01/frittura-ottima-globale.jpg 413 550 Hotel Cristina http://www.gradohotelcristina.it/wp-content/uploads/2016/12/LogoHotelCristina-NEW.png Hotel Cristina2017-01-27 09:02:212017-03-28 12:23:26GET A TASTE OF THE LAGOON AT DA LUCIANO! 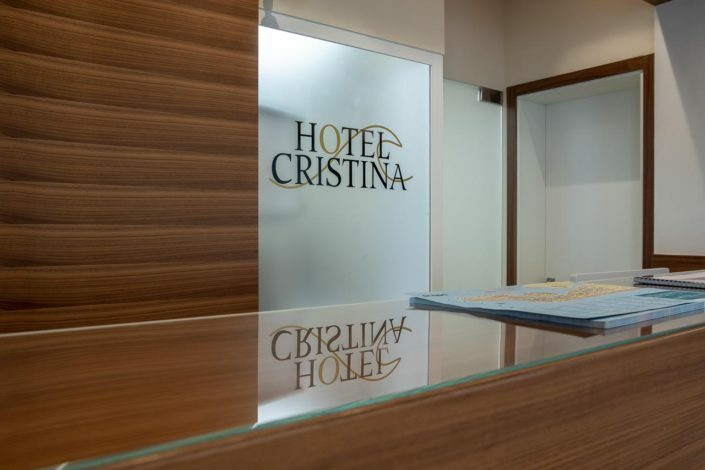 http://www.gradohotelcristina.it/wp-content/uploads/2016/12/natura2-1.jpg 513 800 Hotel Cristina http://www.gradohotelcristina.it/wp-content/uploads/2016/12/LogoHotelCristina-NEW.png Hotel Cristina2017-01-26 20:20:162017-03-28 12:23:32NEW ADVENTURES AND EXCURSIONS! http://www.gradohotelcristina.it/wp-content/uploads/2016/12/cani.jpg 500 500 Hotel Cristina http://www.gradohotelcristina.it/wp-content/uploads/2016/12/LogoHotelCristina-NEW.png Hotel Cristina2017-01-26 18:01:472017-03-28 12:23:39OUR NEW SITE ON-LINE!